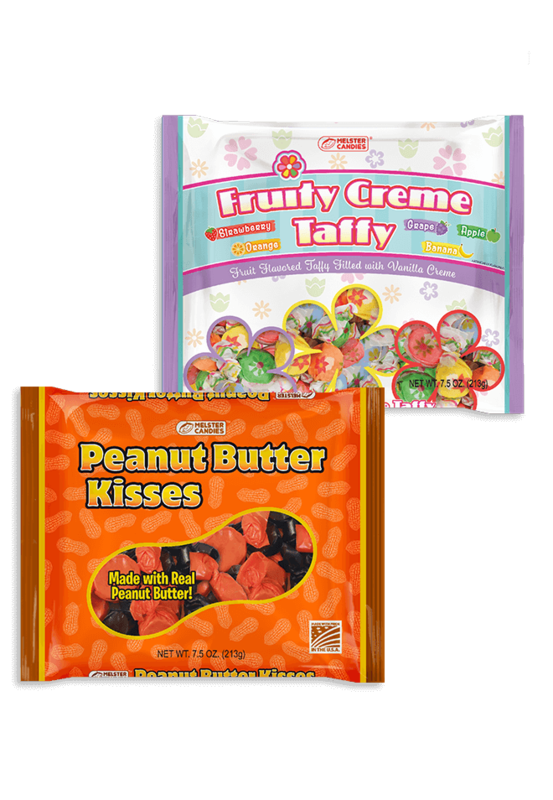 MELSTER CANDIES®, founded in 1919, is the iconic brand behind traditional American treats like Circus Peanuts and chocolatey covered marshmallow treats. 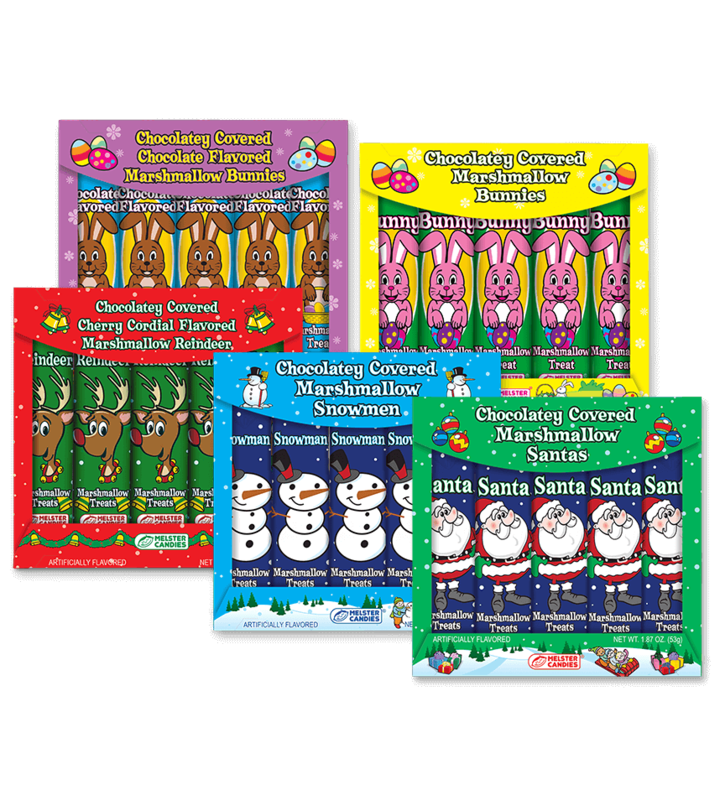 Now, one hundred years later, Melster Candies are still a favorite enjoyed every day and especially during holidays. Circus Peanuts: A nostalgic treat! 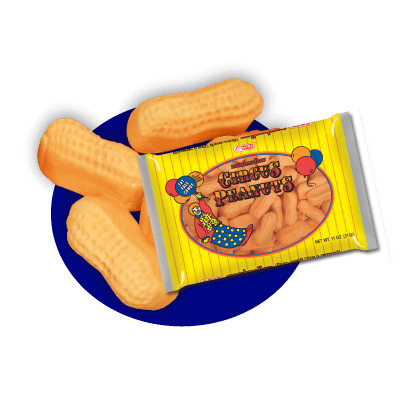 Our most popular orange-colored, banana-flavored, peanut-shaped, soft and chewy circus peanuts are a fat-free snack and like all our Melster products are made in Janesville, Wisconsin.